The early nineteen hundreds was a time of great accomplishment in psychology and science along with a dramatic evolution in social, cultural, artistic and aesthetic ideologies. This reinterpretation of that historical time by stylist Filippo Sepe embraces its spirit yet, creatively re-elaborates with modernity. Filippo interprets these influences creating layered haircuts with dramatic yet soft fringe and facial contours, soft feathering within strong geometric shapes, long rebellious curls and volume contained within severely blunt and angular perimeter lines. Femininely stylish up-dos, tight to the head created with strong holding gels, hair sections are twisted, knotted and intertwined to form geometric repetitive internal designs that flow beautifully around the head. 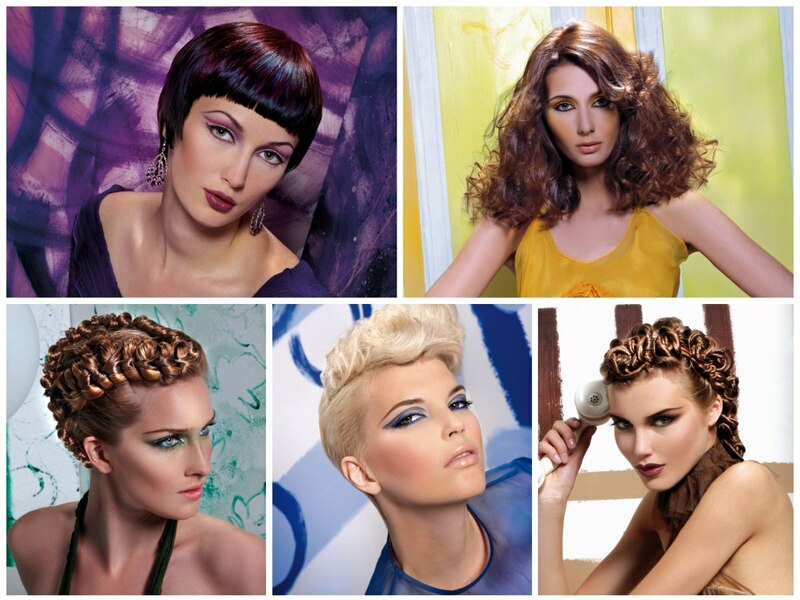 Beautifully modern, lively, eternally rich and elegant hair colors and hues are all blended together through modern product and technique to create an unforgettable array of natural tones that exalt and highlight the feathery textures and strong shapes presented in this collection. This dramatically sharp short haircut is Filippo Sepe at his most inspiring. The amalgamation of short back and sides topped with an immaculately arranged asymmetrical quiff, uniquely combines both masculinity and femininity. The starkness of the peroxide blonde color compliments the style, enhancing its modernity whilst at the same time endowing female sexuality. This mesh of waves, curls and flicks creates an air of glamour whilst retaining a "girl-next-door" look. The shorter layer, teasingly flicked to one side strikingly contrasts to the longer tresses, providing an individual and distinctive look. 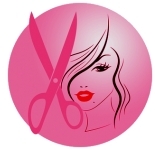 The long hairstyle has been achieved by using curling tongues and hair straighteners, as well as lashings of lacquer to give it its bounteous amounts of body and lift. The reddish/brown color is both rich and warm which flatters this look. This high-maintenance up-do hairstyle was created by twirling sections of longer hair together and wrapping it collectively on top of the head. The long hair structured to craft a short look, is the essence of chic and sophistication. The mid-brown hair color enhances its classiness, whilst its red and blonde undertones diffuse the trimness and precision by offering some warmth and shine. This almost futuristic and robotic up-do has been formed by fixing a profusion of tight knots on to the top of the head. The bluntness of this style is softened slightly by the color and shine. Its strawberry blonde tone allows for a dazzling shine to embrace each knot. This ultramodern hairstyle really defines the features of the face, especially the cheek bones and the eyes. Short fringes eulogize beautiful eyes, and this hairstyle is no exception. This exceedingly neat and symmetrical short hairstyle has been crafted skillfully and typifies hairdressing as a craft. The sides have been lightly feathered to frame the face, which provides distinction from the severity and bluntness of the short fringe. 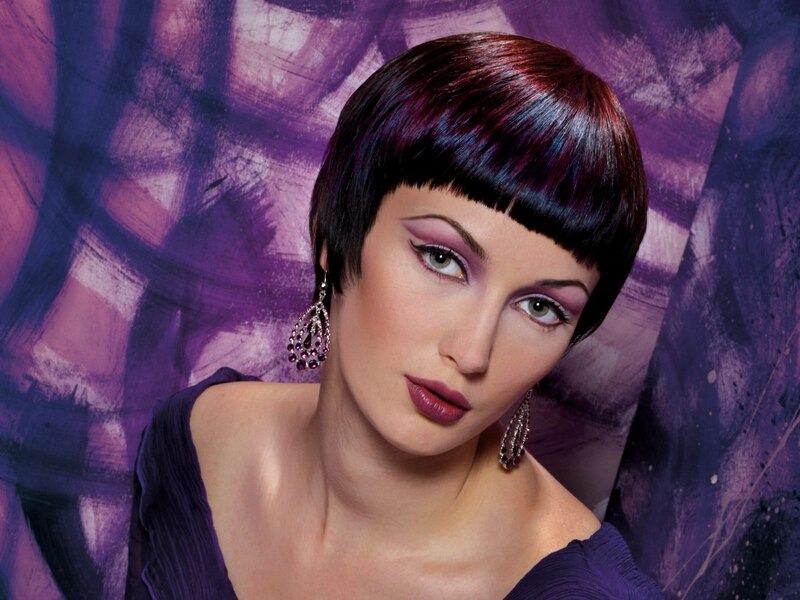 The black, red and purplish enhance the blend of cutting techniques and provide interesting color to a stimulating hairstyle.